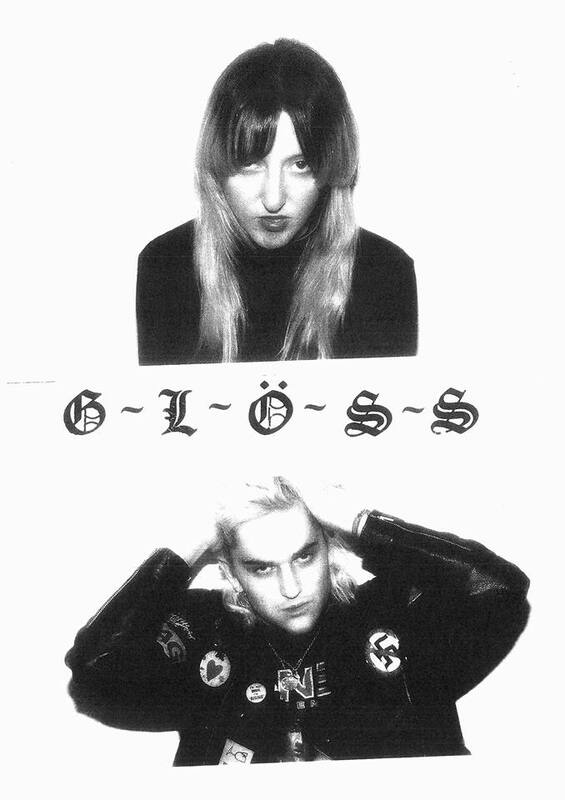 Gloss a new creative vessel for underground Australian rock royalty, Jack Mannix and Angie Bermuda. Both musicians were masterminds behind Circle Pit and are members of other bands like Drown Under and Ruined Fortune. Much like Jimi Kritzler’s change from the bleak sludge of Slug Guts to the electro-sheen of White Hex, Mannix and Bermuda have moved from the downer garage of Circle Pit to electronica, creating something possibly more menacing than anything they have collectively produced. ‘Prey’ is a demo of what they have been working on lately – there are still elements of searing guitar here but they have shifted from the lackadaisical brand of rock to a more rigid formula of synthetic beats and monotone vocals. This song sounds almost ritualistic, are they praying over a sacrifice? Are we their prey? Obviously yes, because as much as this is a jarring change from Circle Pit it is still hypnotic. Many will remain under their spell. Tim Dwyer from Horse MacGyver is producing their debut album. If this indicates anything, it’s that Gloss will remain visceral, just as Circle Pit was and still is.